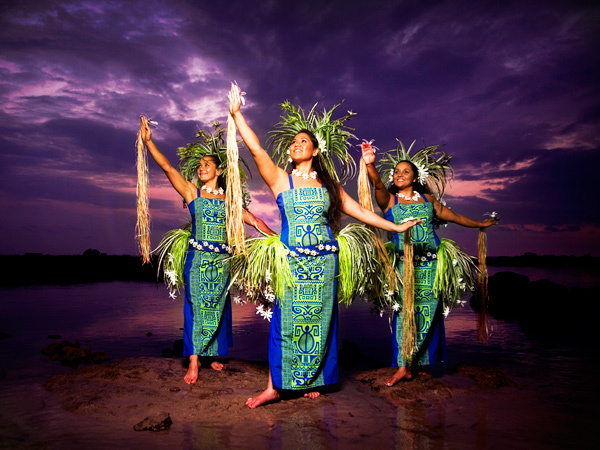 Located at the Sheraton Kona Resort & Spa at Keauhou Bay, Haleo Luau is held every Monday on beautiful grounds overlooking a serene bay. 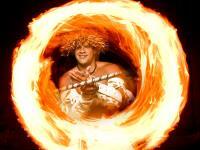 This luau is truly a unique Polynesian experience that should not be missed. The luau celebrates the history of the Keauhou area. From the birth of King Kamehameha III to the surfing stories of He'eia Bay, Haleo Luau's musicians and dancers will take you on a journey through a special time in Hawaii's history. 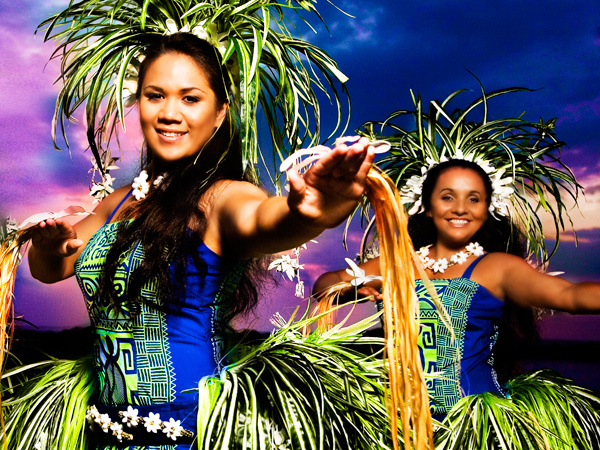 Learn about the battle of Kuamo'o and how Kamehameha III bridged the gap of ancient traditions as he brought the people of his kingdom into a "new era" in Hawaii. 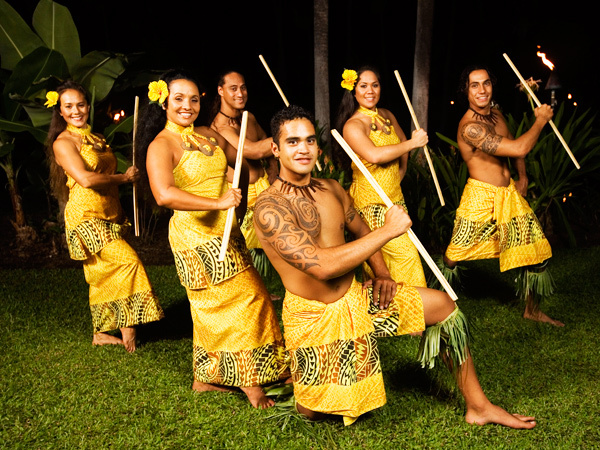 Enjoy a traditional Hawaiian luau feast that's accompanied by live music serenades, followed by the spectacular luau show.